Adoptive parenting is filled with highs and lows, happiness and sadness, and equal parts wonder and worry. 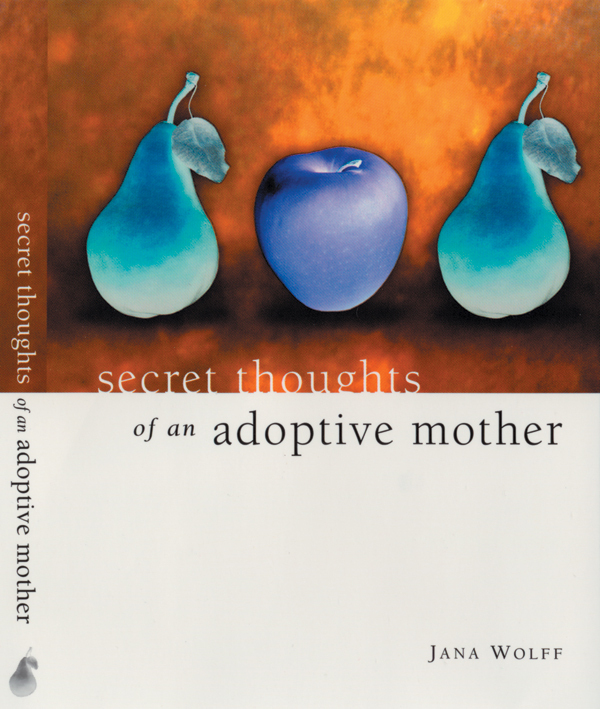 Jana Wolff, author of Secret Thoughts of an Adoptive Mother, tackles these paradoxes one by one. After writing Secret Thoughts of an Adoptive Mother, Jana Wolff returns with more candid insights into the emotional highs and lows of parenthood. "Deciding to Adopt Older Siblings from Foster Care"
When your family includes biological and adopted children, how do ..